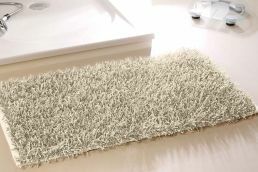 Fashionableliving and bathroom rug with a very special make and weaving technique. 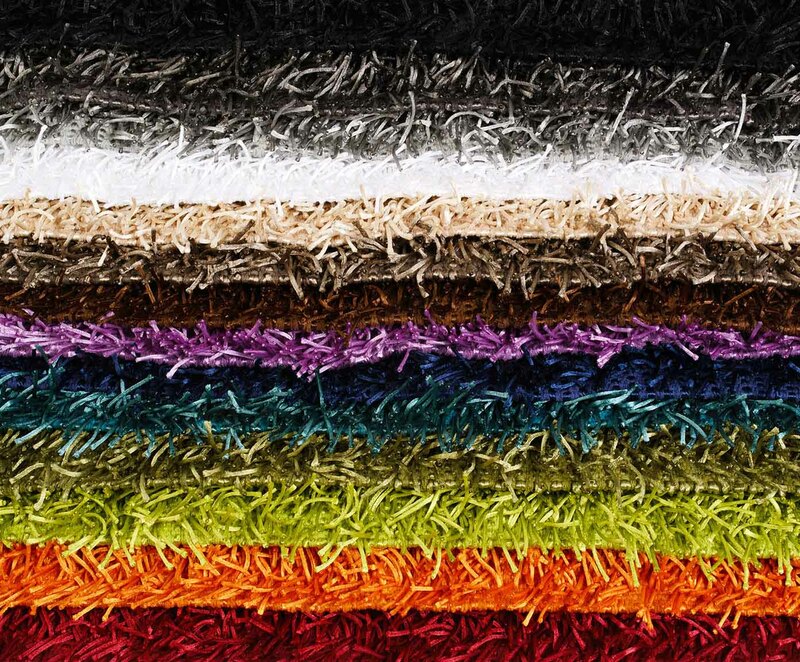 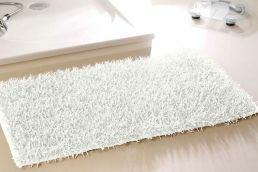 This long-pile rug can be machine-washed. 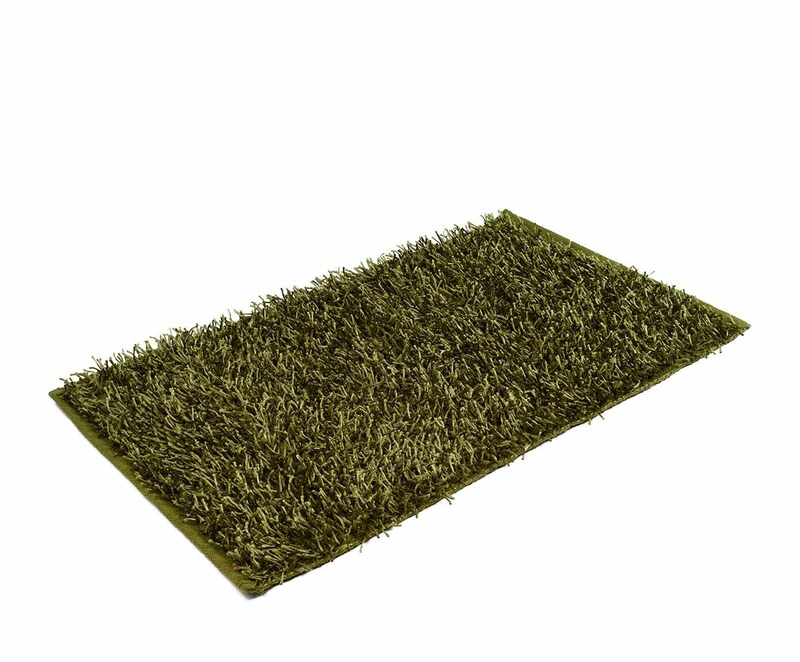 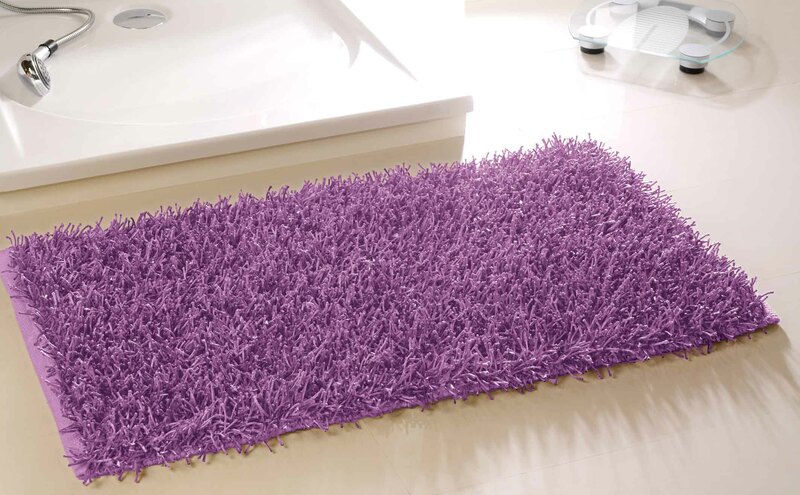 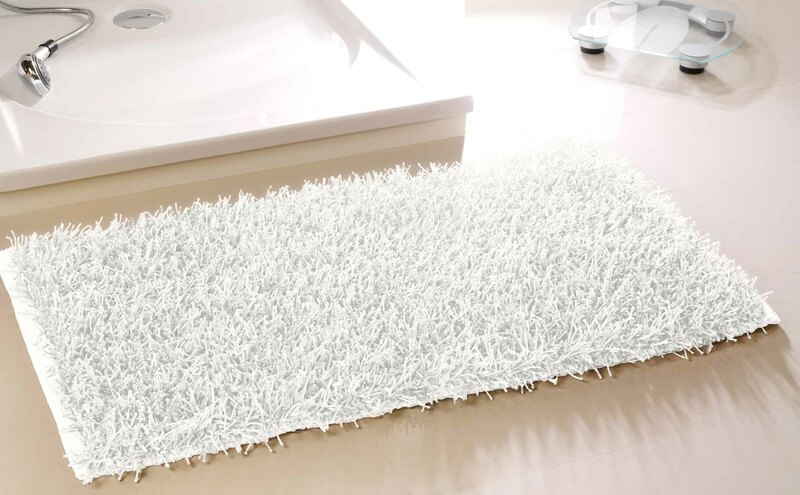 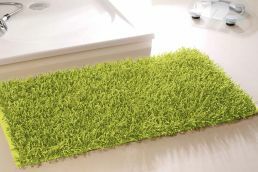 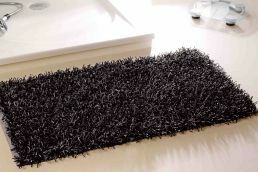 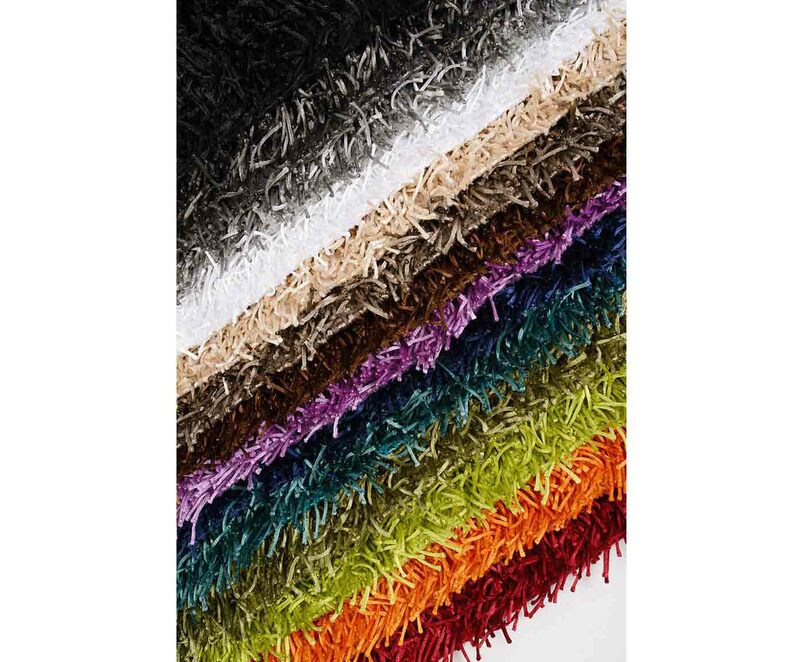 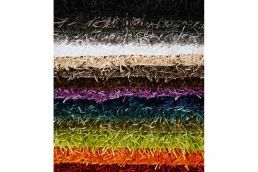 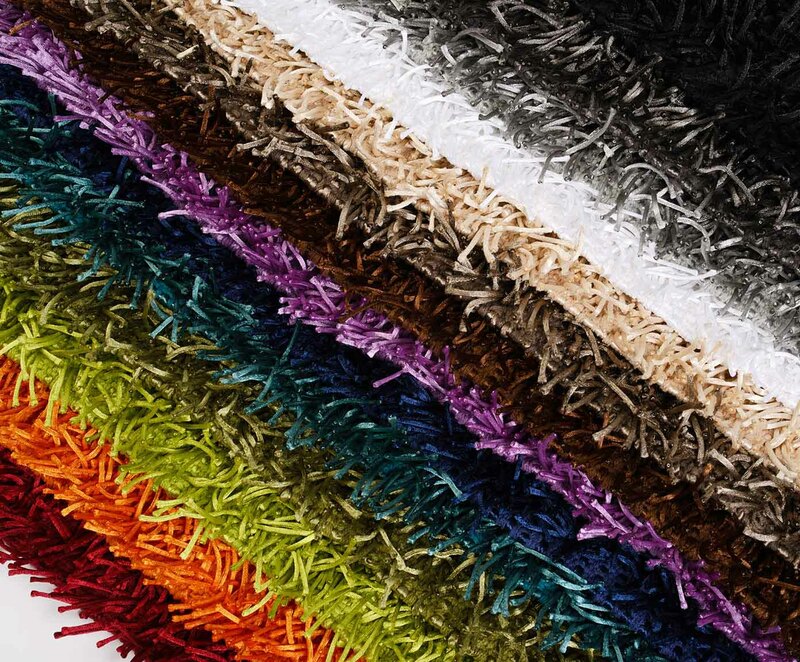 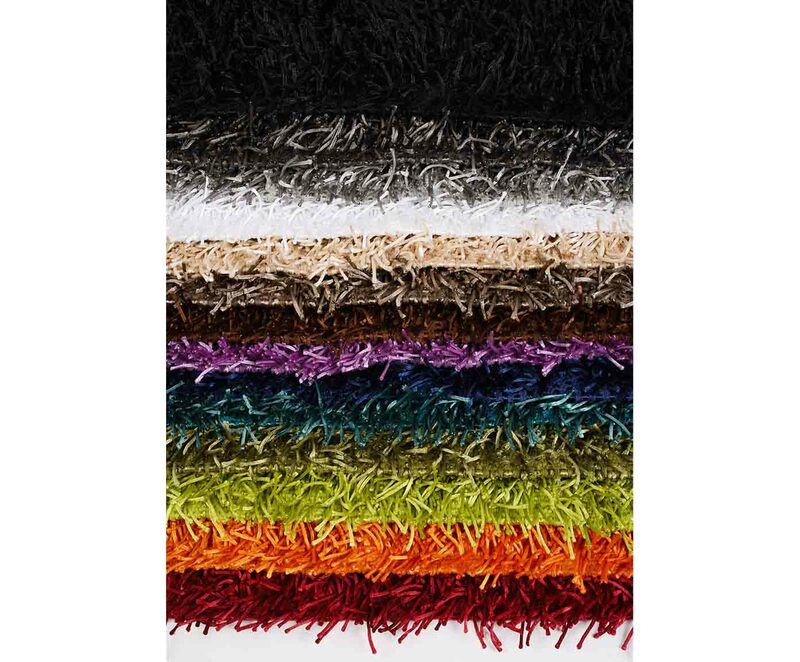 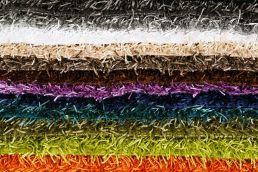 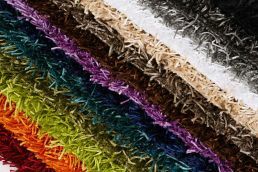 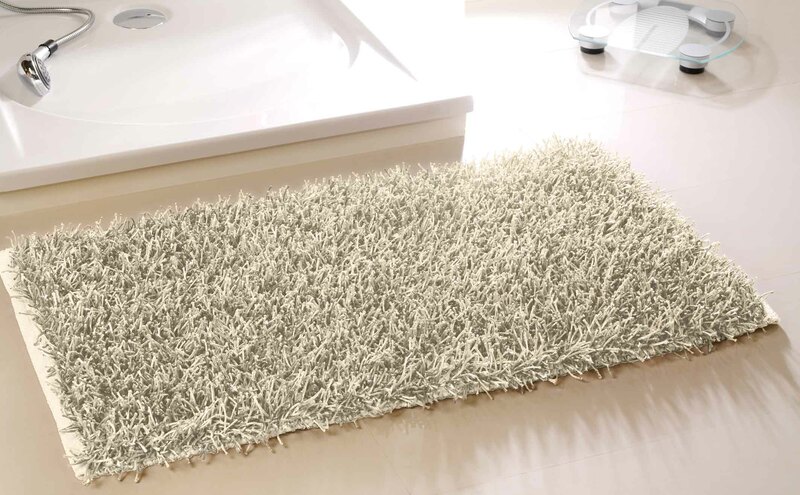 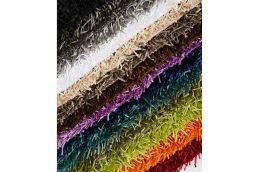 It is therefore hygienic and suitable as living and bathroom rug alike.